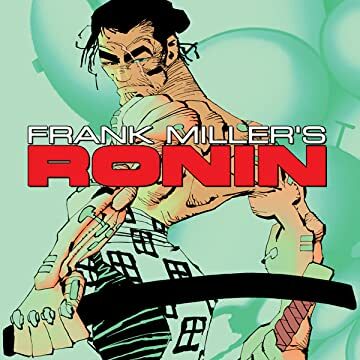 RONIN is the acclaimed epic by Frank Miller, the visionary writer/artist of THE DARK KNIGHT RETURNS, 300 and Sin City. In this tale of a legendary warrior, the Ronin, a dishonored, masterless 13th Century samurai, is mystically given a second chance to avenge his master's death. Suddenly finding himself reborn in a futuristic and corrupt 21st Century New York City, the samurai discovers he has one last chance to regain his honor: he must defeat the reincarnation of his master's killer, the ancient demon Agat. 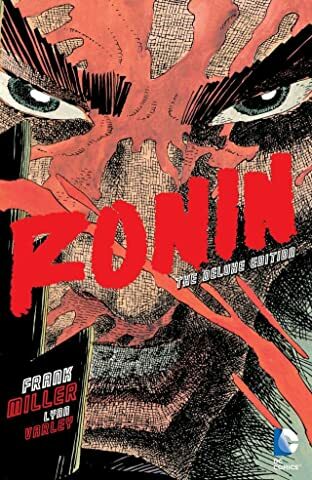 In a time and place foreign and unfathomable to him, the Ronin stands against his greatest enemy with his life and, more importantly, his soul at stake. This breathtaking edition includes rarely seen promotional art, fold-out pages and more special features. Collects RONIN #1-6.